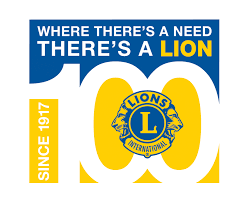 Lichfield Lions, in common with almost all Lions Clubs, put the local community first. since formation something like £900,000 has been raised by the club. Every single penny goes to good causes and 90% is spent locally. Lichfield Lions have a proud humanitarian history, which must be maintained. It also has an active social life and enjoys interaction with Lions from all across the south staffs region and beyond.